We’re just less than six hours until the season premiere of #Blindspot. Catch up with this recap! Missed last week's episode of #Blindspot? Here's a recap! 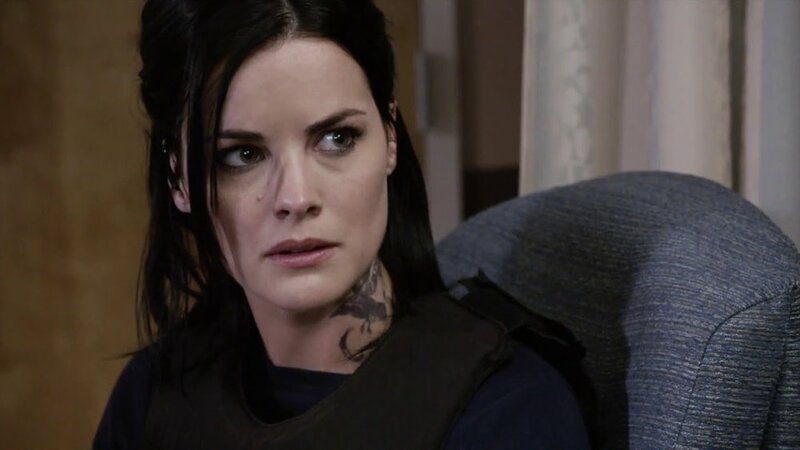 Here's a recap of episodes 7 and 8 of Season 3 of #Blindspot. 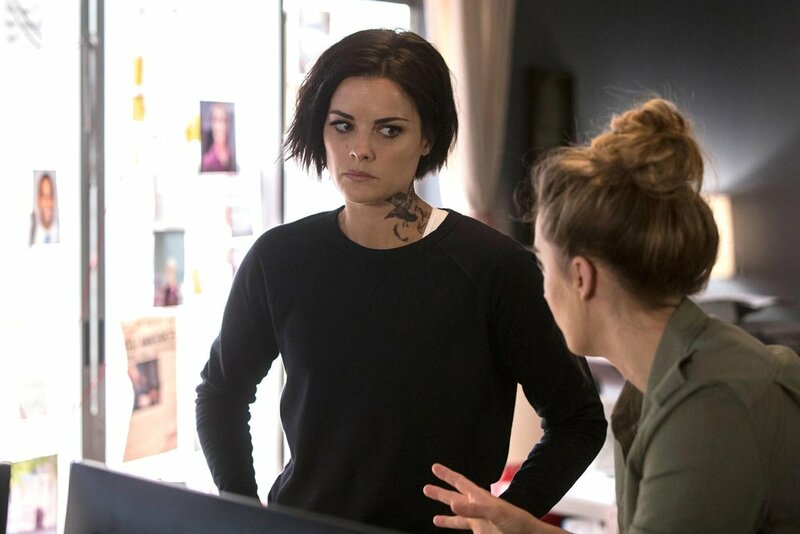 Here's a recap of episodes of 5 and 6 of Season 3 of #Blindspot. Here's a recap of episodes 3 and 4 of season 3 of #Blindspot. Here's a recap of Episode 2 of Season 3 of #Blindspot. The gang is back and it feels so good. Here's a recap of last week's season premiere of #Blindspot. Before tonight's new episode of Blindspot, here's a recap/review of the previous two episodes. In this fall finale, from one shocking moment to the end puts someone in danger. Before tonight's fall finale, get a recap of last week's episode. Before tonight's new episode of Blindspot, here's a recap of the previous episode. Last week's and last nights episode of Blindspot was as good as it's been. Jane learns more about family, FBI handles an assassin and Reade has a hard time, plus a secret is revealed in this awesome episode. With the FBI dealing with two bombers, Jane deals with a task that she needs to perform to earn trust. The season premiere jumps through leaps and bounds with a lot of drama, action and the mother of secrets to know about Jane. NBC’s newest hit drama Blindspot is one of my favorite new shows this season. With Sullivan Stapleton playing FBI Special Agent Kurt Weller, and Jaimie Alexander as mysterious Jane Doe: the undeniable chemistry they have with each other has left me wanting more. It feels like forever since we left these two with a heated kiss back on November 23rd.